If you are an options oracle user and you are getting one of these weird error with Options Oracle as soon as you launch it, A simple fix is suggested below. Simply extract the plugin file (link provided below) to your %appdata%\OptionsOracle folder (Create one if you don't have it already there) and run options oracle. Hurrah the error is gone and you will now be prompted to update plugins as well. You should also be able to see the list of plugins available in the configuration option. Enjoy!!! NOTE: Please enter ^NIFTY as the symbol for Nifty. Lots of people are entering incorrect symbol which is why they don't see the data. only ^NIFTY is working. Don't know about other symbols. Will try to take a look later. Any issues with the options oracle or plug-in file, file a bug below I'll try to fix them as soon as possible. Windows azure has introduced a great new feature called “Edit in Visual Studio Online”. This feature brings great power of Visual Studio IDE to your browser. Earlier you could edit your website only from your workstation but this new feature will allow you to edit your site from anywhere in the world. Clicking on the link will take you to the online editor, where you can edit your code. It will allow you to work in your favorite IDE. Kudos to Azure and VS Team for this excellent feature. Maldives, a set on Flickr. Pics from my last trip to Maldives. It's a nice, very hospitable and beautiful country. If you are having problem loading Virtual Drives on Windows 8 (most probably after you upgraded from Windows 7 to Windows 8), the following should solve the problem. Open devmgmt.msc and see if you have yellow warning icon in front of your virtual drives. Try to reinstall the driver for them and see if it fixes it. After deleting these two registry values, you should be able to see your virtual drives in the explorer. These keys created problem for all my native virtual drive and also with the CloneDrive. I had tried uninstall/reinstall of clone drive many a times but in the end it's the registry that always helps. Proof that excessive sunburn makes your skin darker. Proof that excessive sunburn can permanently color you black. 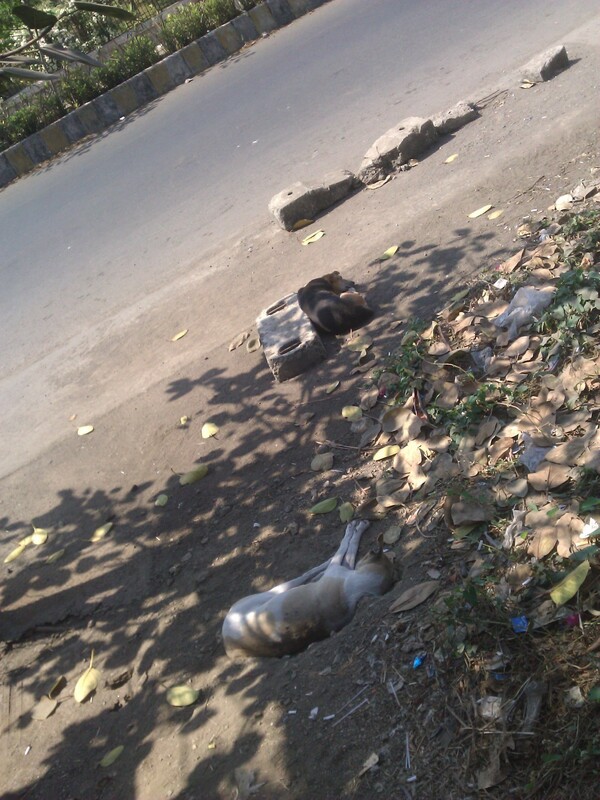 Look at the dog sleeping in the shade, it's still white while the one sleeping in the sun became dark.